Intentional injury cases are often difficult to prove. Most insurance policies exclude intentional injury cases from coverage. A general exception to this is for defamation, which most homeowners insurance policies provide coverage for. Once the intentional injury has been investigated, a personal injury lawyer can take action on the case. A personal injury lawyer can help victims of intentional injuries hold the individuals responsible for causing the injury. A personal injury lawyer can help victims get the compensation they deserve for their lost wages, pain and suffering and medical bills. If you need a personal injury lawyer to handle your intentional injury case, contact Attorney Search Network today. 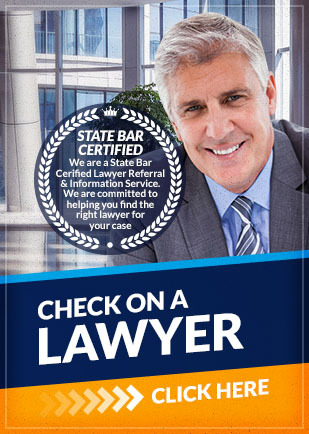 We can help you find a personal injury lawyer that can assist you with various types of intentional injuries.